Reintroducing Disarmament and Cooperative Security to the Toolbox of 21st Century Leaders – Joint Publication with Stockholm International Peace Research Institute (SIPRI) on disarmament and cooperative security aimed at renewing emphasis on cooperation to reverse potentially dangerous competitive security dynamics. Written by Dr. Dan Plesch, Kevin Miletic (PhD Candidate, SOAS) and Tariq Rauf. UNODA Occasional Papers No. 28 – Rethinking General and Complete Disarmament in the Twenty-first Century – This publication examines the historic, strategic, humanitarian and economic aspects of general and complete disarmament to elaborate and elevate the case for prohibiting conventional weapons systems as well as nuclear weapons. The featured articles were originally presented at the seminar held at the United Nations Headquarters in New York on 21 October 2015 entitled: “Comprehensive Approaches for Disarmament in the Twenty-first Century: Rethinking General and Complete Disarmament”. 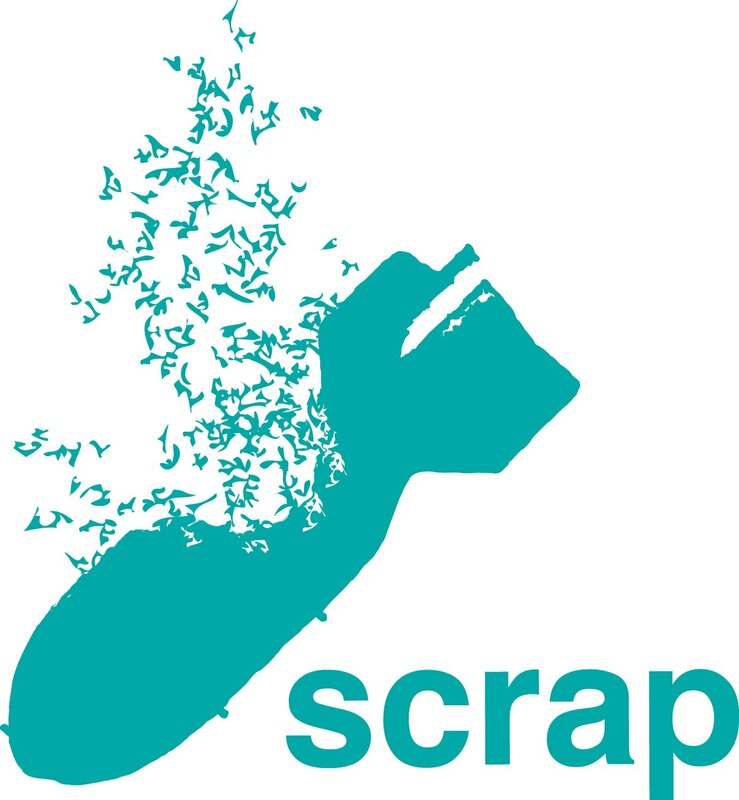 SCRAP is part of the Disarmament and Globalisation research programme at the Centre for International Studies and Diplomacy at SOAS, University of London. 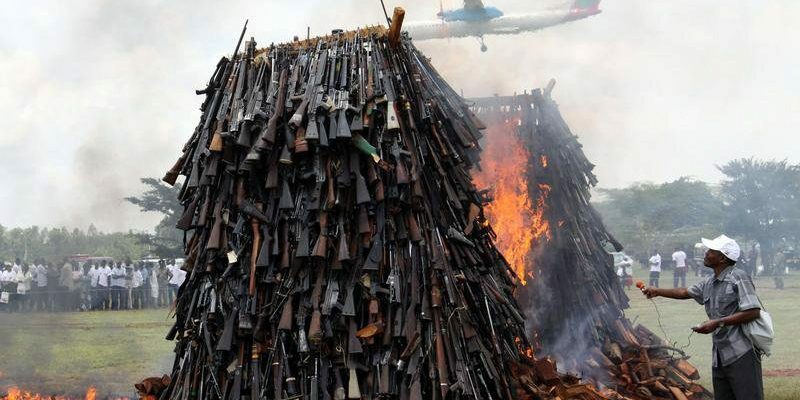 Read the Disarmament & Globalisation project proposal or a summary version.